This is not even manufactured in the USA. It comes out of North Africa near Libya and is made using slave labour. 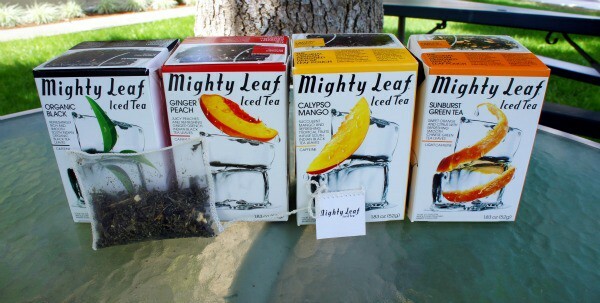 Will put my $$ towards a true American produced product instead thank you. 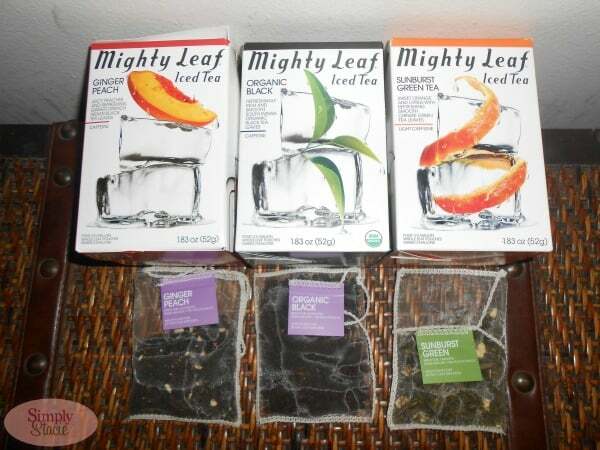 My order of mighty leaf tea arrived several weeks late and it had expired already. I called to complain, they had also charged me twice. After 45 minutes of arguing on the cell, they decided to wish me better luck with my next order. 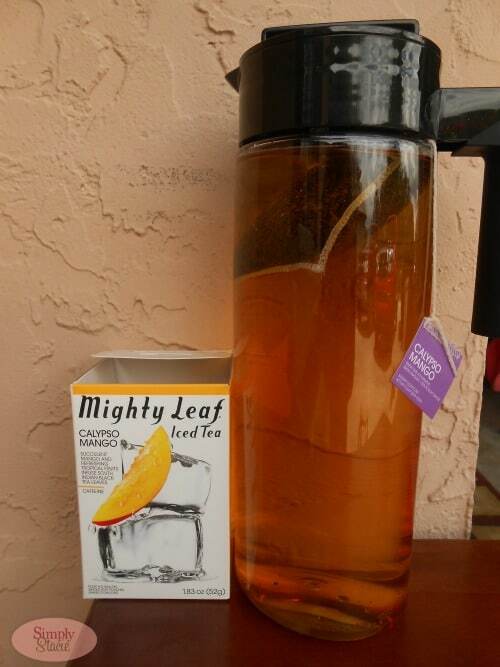 When they finally resent my order, I received a $1 discount code and they sent the wrong tea flavour. Can you believe this?